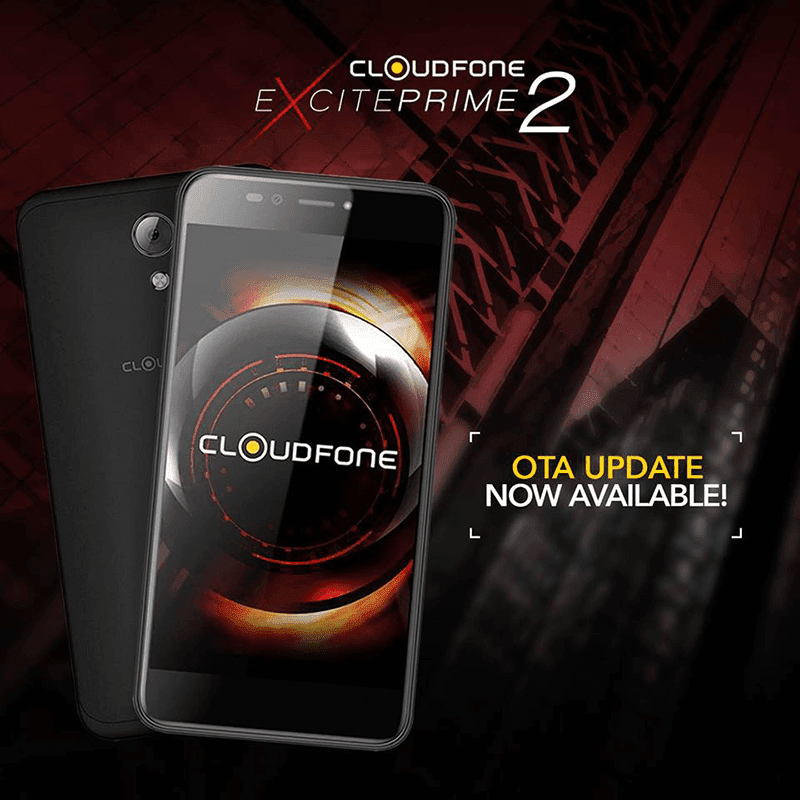 Cloudfone updates Excite Prime 2 to enhance performance, cameras, and UI! Home / cloudfone / mobile / news / Cloudfone updates Excite Prime 2 to enhance performance, cameras, and UI! Great news! Cloudfone just seeded an update to improve the performance of the Excite Prime 2! It's in a form of an OTA (over-the-air) update that brings an updated Google Security patch (to make the OS more stable), enhance camera performance, and to improve the UI of the smartphone. In case you missed it, the Cloudfone Excite Prime 2 is one of the best phones for the price. It features a 5.5-inch HD IPS screen, 64-bit quad-core chip, 3GB RAM, 32GB expandable storage, 3,000mAh battery, and 700MHz LTE. It also highlights a 13MP Sony camera and an 8MP selfie camera. Both has portrait mode for bokeh effects. To update, make sure that you have enough battery life and stable internet connectivity. Expect your phone to restart after the update.